A Managed Care Resource Guide was released yesterday to assist agencies with contracting with MCO’s for the Managed Care Carve-in beginning July 1st, 2018. 1. The contracting and credentialing process with any Managed Care Company can take between 30-90 days. BEGIN NOW. 2. 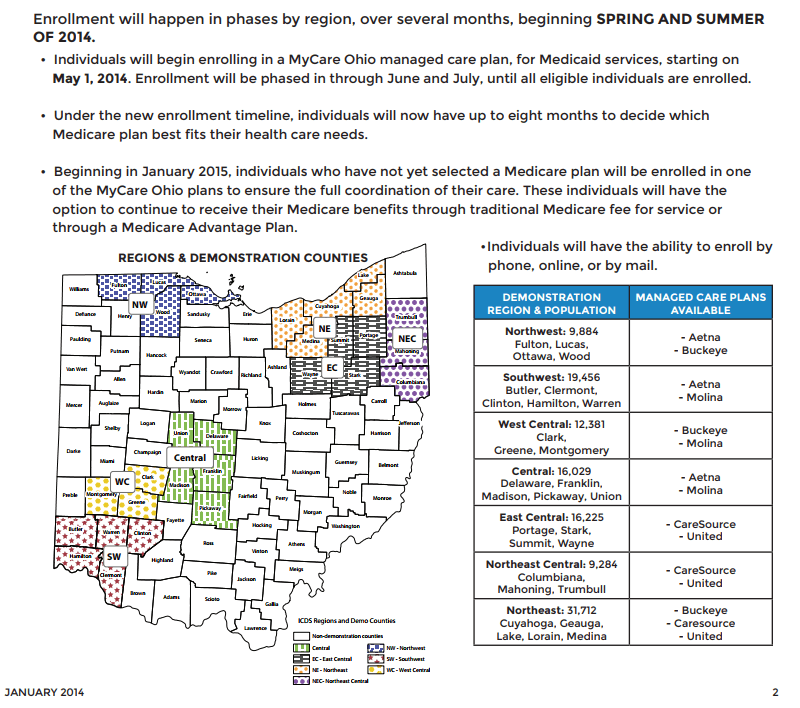 MyCare Ohio plans go live January 1st, 2018 with redesign. If you are in a MyCare County OR take in MyCare clients from other areas, you need to begin contracting and testing today. 3. As you will see in the Managed Care Resource, each MCO’s contracting and credentialing is slightly different. Use the contact information to reach out so that you get the process correct from day one. 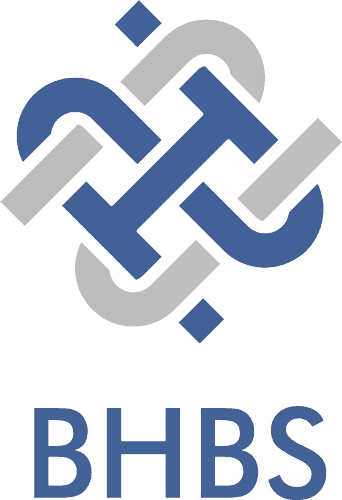 For the complete Resource list, click here.